B&H has the Lenovo 15.6″ Legion Y520 laptop computer for $779 (reg. $999). 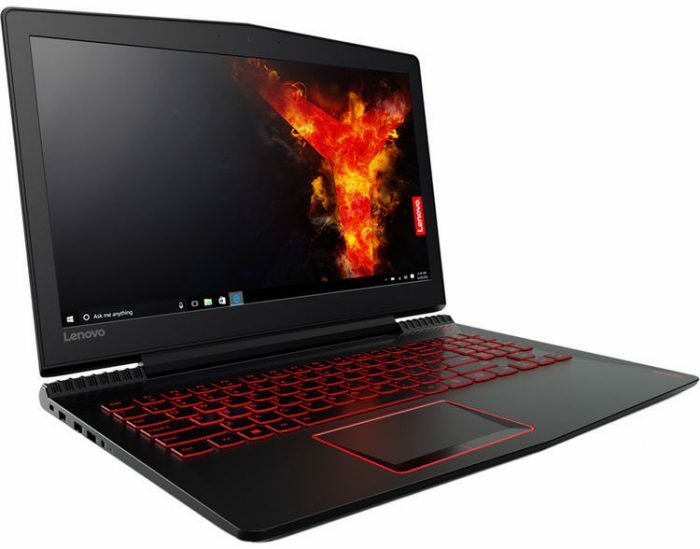 It’s a solid choice for photo or video editing on Windows with specs that include a 2.8GHz Intel Core i7 processor, a 128GB SSD and 1TB hard drive a 1920 x 1080 anti-glare IPS display and a NVIDIA GTX 1050Ti 4GB graphics card. Check it out here at B&H Photo. 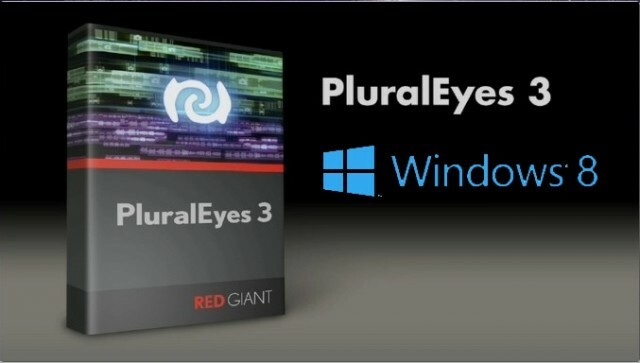 Red Giant has released PluralEyes 3.2 (the automatic audio-sync software for video and audio files) with added support for Windows and import/export for Sony Vegas Pro timelines. 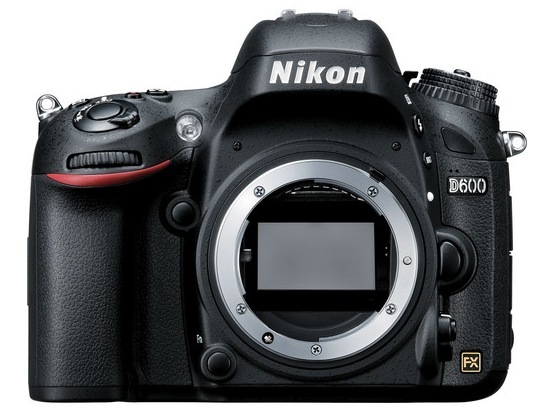 Nikon has released NEF Codec Version 1.18.1, which adds support for D600 .NEF files on Windows PCs. You can download the new codec here on Nikon’s website. The Adobe CS5 suite is designed to take advantage of hardware improvements like 64-bit processing, additional RAM and GPU-accelerated features. Maingear has just launched a killer workstation designed with CS5 in mind to fully take advantage of the additional hardware support in the new software suite.